The lyrics to the song as promised in yesterday’s post. 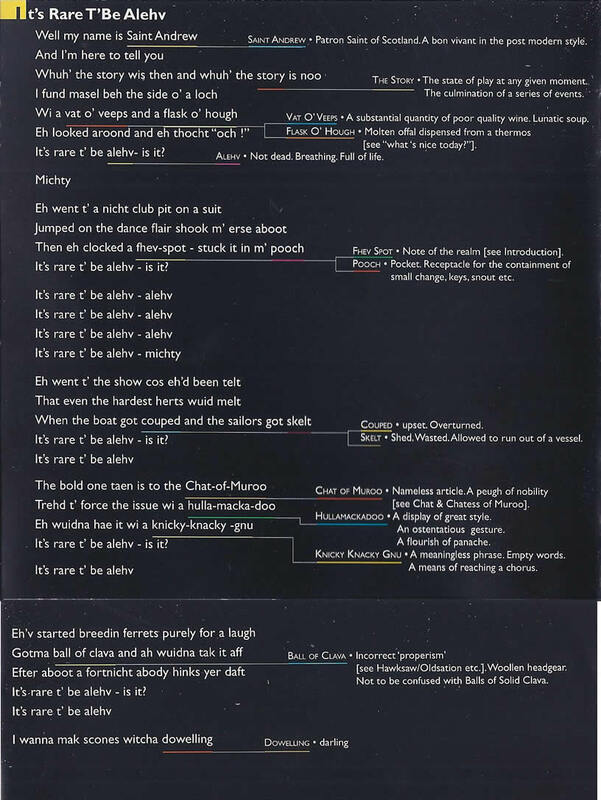 We are from Dundee and still needed the cheat sheet at the side to understand some of the words! 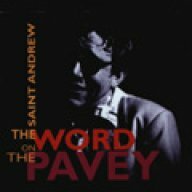 A classic song from Dundee band – Saint Andrew – The Patron Saint of Scottish Rap – “It’s Rare T’Be Alehv” (“Its Great To Be Alive”). The Patron Saint of Scottish Rap – “It’s Rare T’Be Alehv” (“Its Great To Be Alive”).